130g Enjoy the alluring sweetness! 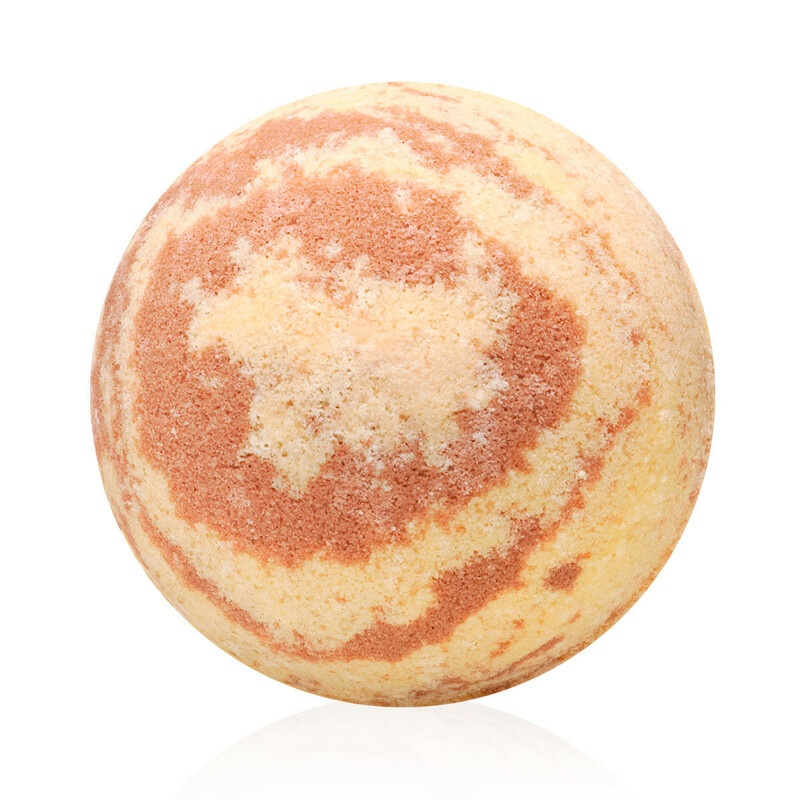 This handcrafted bath bubble ball fills the room with the alluringly sweet caramel scent as it fizzes in water. 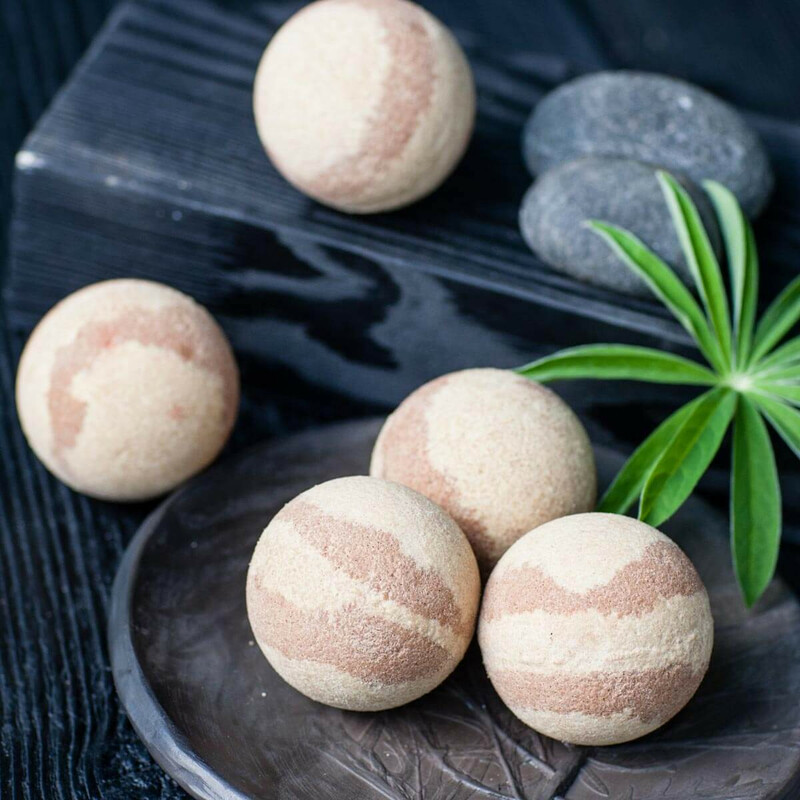 While you are enjoying your bath moments, the sweet almond oil will take care of your skin. Put the bubble ball in water and enjoy bathing for up to 20 minutes. 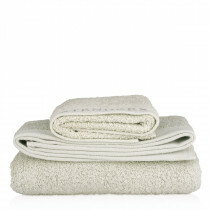 Then lightly rinse in the shower and wrap up in a soft towel. 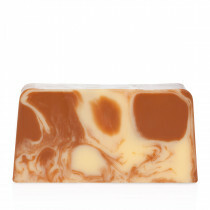 We recommend cleansing your skin beforehand with our caramel soap.